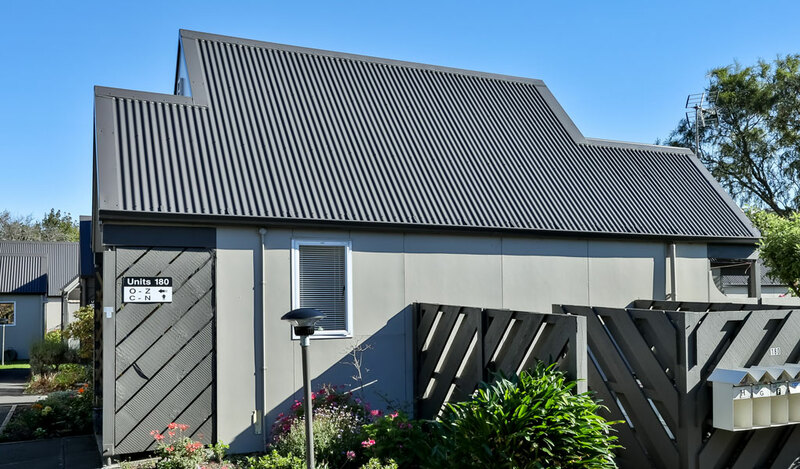 Dunedin Roofing Systems was contracted by the Dunedin City Council to reroof and insulate 32 Units, 1 community Hall, 2 Laundries and 1 Shed at the Mussleburgh Rise Complex in Dunedin. A tapered scheme Viking Warmroof at 2 degrees pitch was selected. 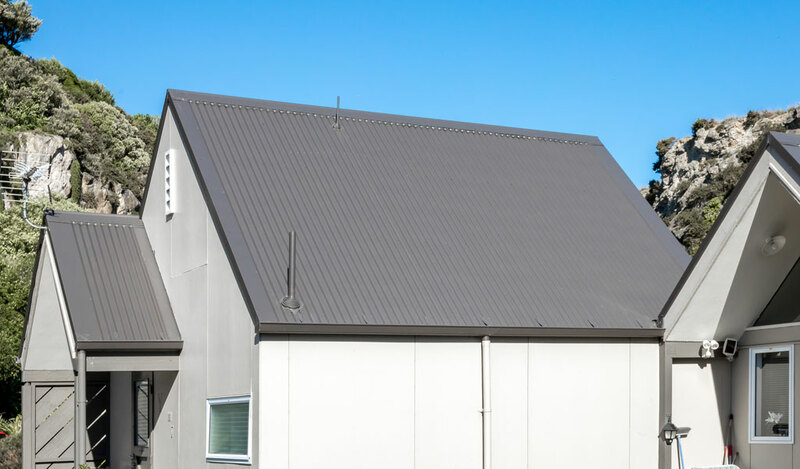 The insulation is designed to the specifically to the requirements of the roof: falls, hips, valleys, gutters etc created entirely from Kingspan Polyiso Insulation. This lightweight option achieves an R-rating of 8 across the Science Block Roof and at its highest point is 460mm thick. This project had a tight timeline to create minimal interference to the tenants and was challenging due to the 45 degree pitch roofs but we finished this project under time. The tenants and their morning teas will be missed and were a pleasure to work for.